Rollerblade 80mm / 85A Hydrogen Urban Pink Wheels in 8 Pack. Powerful, pink wheels to match your soul. 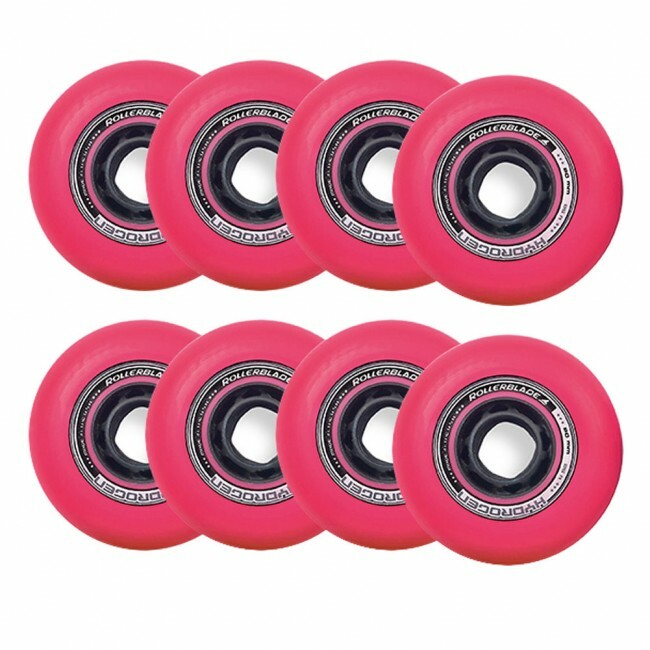 Stay just as strong as this color with a shiny new set of 80mm Rollerblade Hydrogen wheels in Pink. Ideal for the Twister 80 W or any Inline Skate that can house an 80mm wheel. 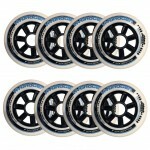 These wheels work best when paired with Bones Swiss bearings. 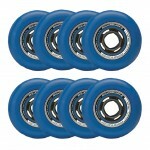 Snag yourself a set of the most powerful wheels on the market.